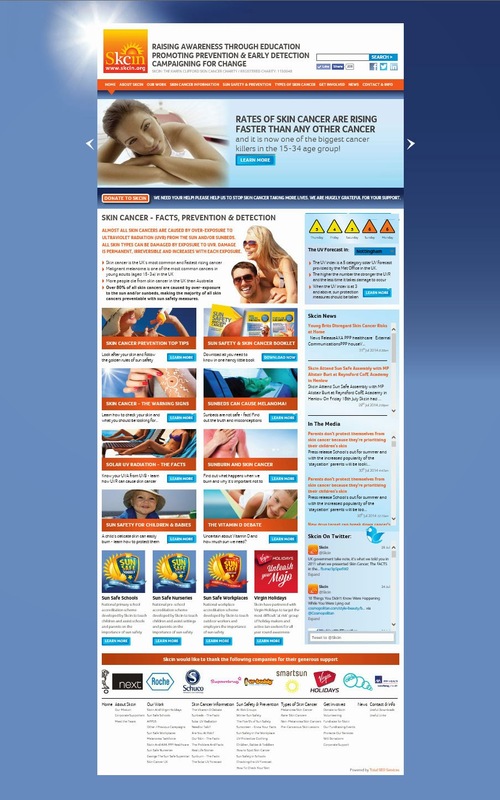 Total SEO Services are extremely proud to announce that we have just launched the new version of the website for Skcin – The Karen Clifford Skin Cancer Charity. 4 months in development with database driven pages, automated RSS feeds, Social Media Integration, Open::Graph sharing protocol, news feed with CMS system and huge amounts of informative content – all for an incredible cause! Please check out the new website, like it on Facebook, post it on your Google Plus pages, tweet it and tell your friends! !